I was a few drinks down at a London Travel Massive event and a lady unknown to me had just targeted me with the above. In fact, interrupting the conversation I was having midflow. Usually full of advice and happy to dish it out this question had me stumped, as much as her demeanour. 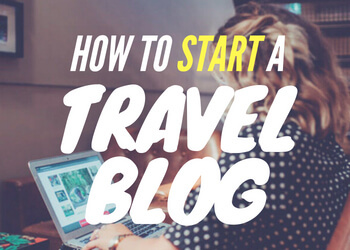 There’s no sugar coating it: I really think you should have at least a few ideas of what you want to write about before you start even thinking about setting up a travel blog. If not a few fully written posts so you have some material to play around with when it comes to style and design. Talking about the interaction with a close fellow travel blogger the next day we established that both of us had lists of at least tens of articles we wanted to write, but seeing as we both worked full time at that point, never had the time to see them through. You can’t win. If you’re in ‘clueless Cathy’s’ camp above, and are stuck for what to write about on your travel blog, what you need is some travel blogging inspiration. This is a pretty long post so if you’re all good for inspiration but need some advice on how to do it, click to go to the second half. 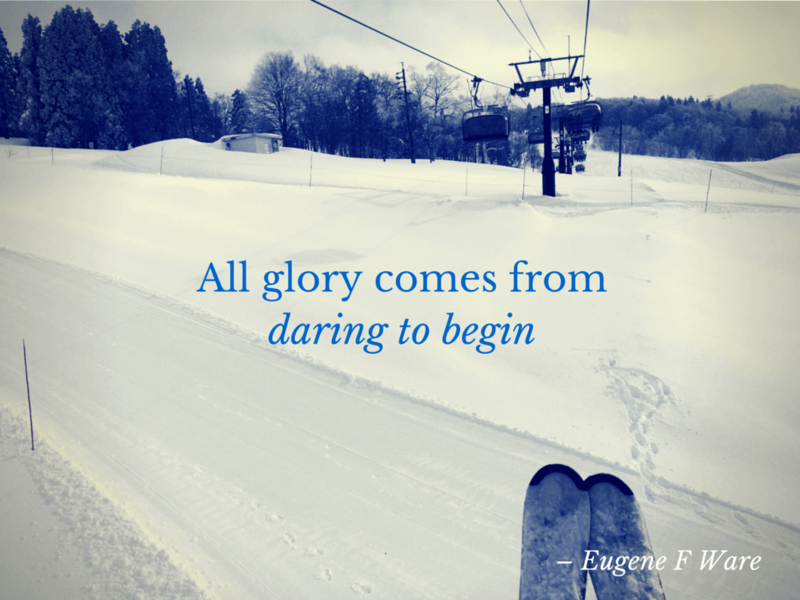 This is a good way to get started. Tell your readers about your memories of your first holiday – I did this when I found some Euro Disney memorabilia when I was cleaning out my room. It was my first holiday abroad and I’d kept the sugar sachets from Disney for almost 20 years! Think about describing the way it affected all your senses to get you started. Are there particular sounds, smells and sights that take you back to that moment in time? 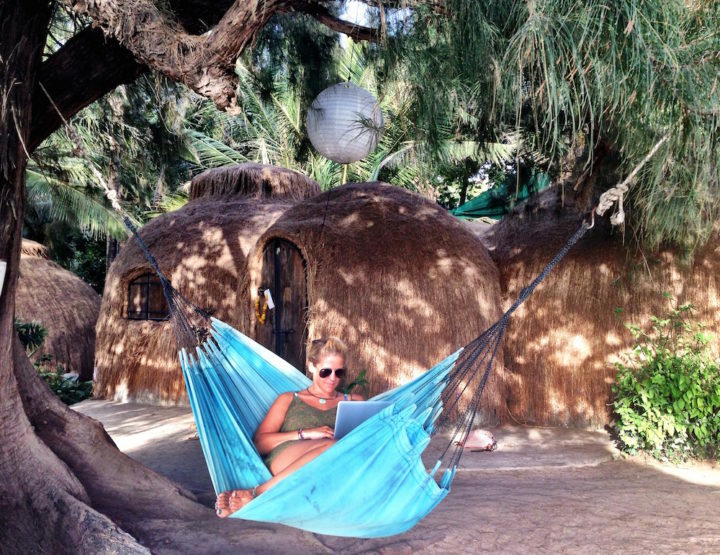 Take my advice, first printed in Wanderlust Magazine in Could You Write a Travel Blog? London is the number one travel destination in the world, if you live there you’ve got enough content to see you through for years. Find unique events, have a unique view and there you have your next article. And that’s just an example of my blogging gone wrong – I lived there for years, got to know a few neighbourhoods really well, but did I write about them? No. They’re straight on the never ending to do list. I spent my first 18 years in a village in the Midlands called Barton-under-Needwood (pop. 5000). A quick Google search shows me that no one has written any sort of guide to things to do there. There’s a unique opportunity, especially as there are new developments in the area. This might not seem like the most exciting post if it’s covering somewhere you lived for so long but your insider knowledge is invaluable and someone, somewhere, will be interested. You never know when world interest in any place could start to peak and you’d be all set up to be the go to person on that area. Where shall I go on holiday next year? Don’t answer me by saying, answer by writing. Create a blog post with all the reasons you have to advise why I should go to a certain place on holiday. Another aspect of travel blogging is persuasive writing. There are a few destinations I’ve been to that I’ve really, really loved and I want my readers to see them too. In writing about New York, Vietnam, Porto and now Tokyo I want to persuade my readers that they should go too. If they like my blog I know they’ll like them, and a happy reader will come back for more. The juiciest posts are the most personal ones. They’re the ones I like to read to get to know the blogger I’m reading about. I admire people who can be so honestly open about life, people like Toni over handling mental, health and family issues while travelling and Planet D about how their travel blog saved their marriage. Posts like these help you to see there are real person at the end of these blog posts – real people with real problems. I find it very difficult to write posts like this. In fact there are only two on my three-year-old blog: one about why I was going travelling when my boyfriend dumped me and a dedication to my nan when she died, which I can’t read without crying as I’ve just proven to myself. I really like writing about my impressions of a country once I’m back and have processed my thoughts, feelings and photos. Posts like What Vietnam was Like For Me and What is Cuba Really Like? Busting the Tourist Myth may not be as instantly appealable as a quickie list post on the destination but writing them makes me happy. I like to read back over them to remind me of how I felt when I was there as you can really use your experience and creativity in posts like this. Lists are popular for a reason – they’re easy to read and quick to do. 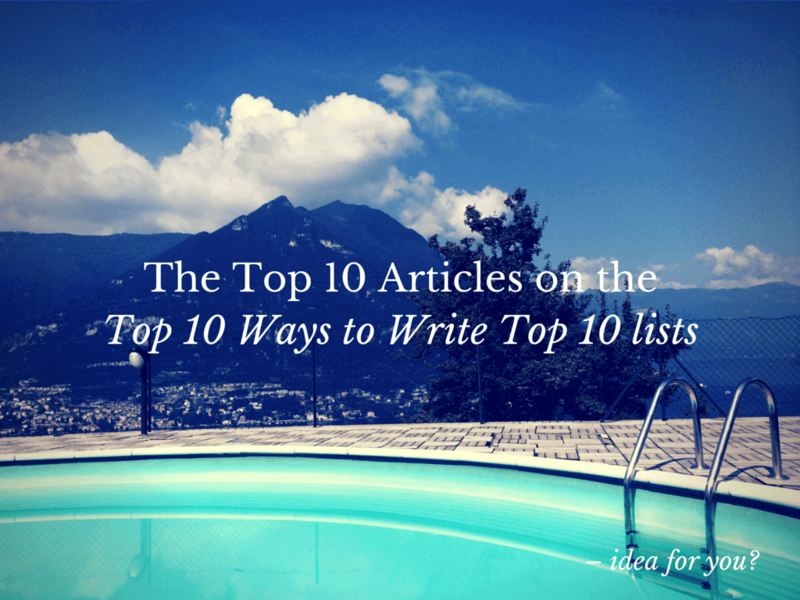 Whole websites have been created to just feature lists although they’re usually pretty flakey. Outlandish titles like 11 Awesome Ways to Sneak Alcohol into Festivals will usually generate a few more views too – if audience figures are one of your travel blogging goals that is. When I’m in a destination I’ll look for the best things to do there and it’ll be a list I’m after, not some think piece I mention above. So give your audience what they want and write a well-researched useful to do list. The most popular topics on my blog are Vietnam and Glastonbury. I rank well for these in Google and I can see from my analytics that my readers keep coming back for more. Once you know that you have a popular topic or post on your blog it makes sense to keep creating more valuable content around it. You can link from your already popular posts and know that your readers will enjoy it. Take a look at the keywords they come in on on Google Analytics for inspiration on how to write more. When you’re looking for information on a destination make sure to note the questions you have and the answers you can’t find – then you know the gaps to fill when it comes to you writing up your trip. From my research and subsequent article on The Best Things to Do in Vietnam According to Travel Bloggers I found that no one had really done a guide to travelling around Vietnam, it was just all advice on particular aspects. It took me ages to plan that trip so I wrote up all my findings and now my Two Weeks in Vietnam Itinerary is the second most popular post on my blog. More importantly, it’s inspired loads of people to explore Vietnam by themselves, rather than book on expensive tours. I’ll pat myself on the back there. Sometimes the nichest of niche things work well as you’ll be answering very specific questions. Another of the most popular articles on my blog is 9-Hour Stopover in Qatar: Is it Worth Exploring? Not something an average reader would be interested in but because it’s so specific and not many people have written about it, it does well in Google search and again, I’ve helped people decide on what to do in Qatar. Insider, actual tried and tested travel knowledge, is what makes a travel blogger stand out over the average travel company. Interviews are a great way to get started if you need some inspiration. 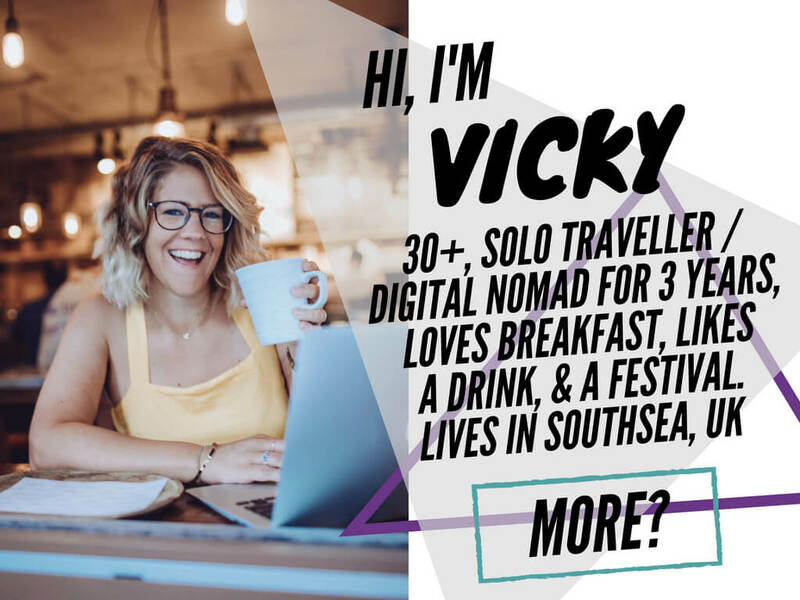 Don’t just look to other travel bloggers though – unless you’ve got an exclusive or they’ve got a really interesting story there are already so many about. Instead, interview people from your travels and write a profile of them rather than just a Q and A. This will help you to get more of you in there as well as them. It also means it’s not just an email exchange but a well thought out background piece. I went on a press trip to South Africa in 2013 and found I was to interview an artist. I know nothing about art, so cue That Time a World-Famous Artist Opened Her Gallery Just For Me, an Art Philistine. Once you have a few posts done and your fingertips are finding their way round that keyboard with rhythm start to think about the kind of writer you want to be. Think about how you want your blogging voice to develop, how you want readers to feel when they’re on your blog and what kind of topics you want to cover. This is how you’ll start to gain a dinstinctive voice in the world of travel blogging – something that can be very difficult to do. 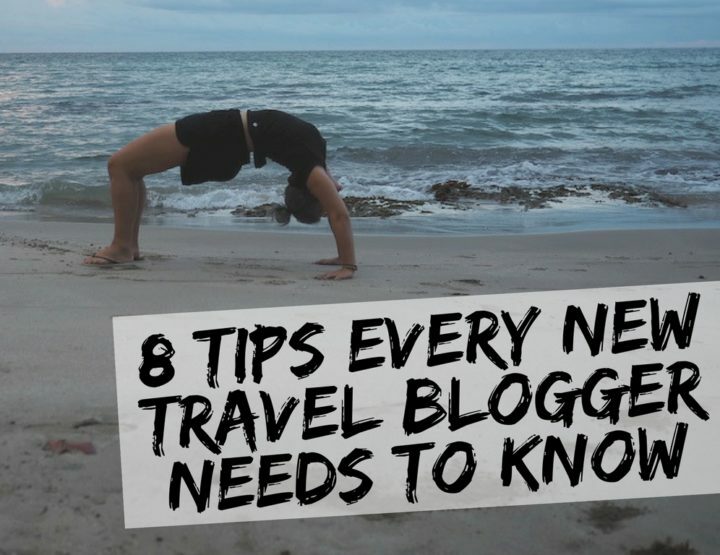 There are a few travel bloggers who really stand out to me for having been able to do this. 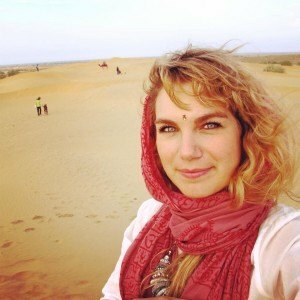 Becki from bordersofadventure.com writes serious pieces about sides of countries your average traveller wouldn’t get to see. She’s even been on Sky News discussing tourism in South Korea and regularly produces the kind of political posts you won’t see on any other blog. 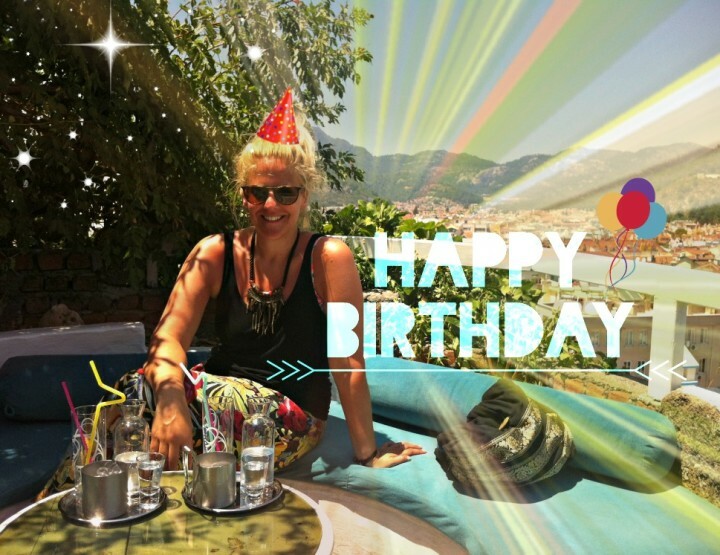 Brenna from thisbatteredsuitcase.com creates beautifully written heartfelt stories about her life on the road. She’s so open and powerful I enjoy reading her posts and know I can go to her site to be transported into her world. Check out her blog for some major writing inspiration. 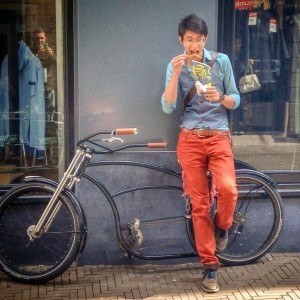 For another distinctive voice in the travel blogging world check out Dylan’s blog at thetravelingeditor.com. At a risk of sounding like an imbecile, he uses a lot of ‘big words’. He’s an eloquent sesquipedalian. These posts are a good example of the tone and style of writing Dylan is known for. All three of these examples are very different to what I aim to do on my blog. There may be some crossover in topics but the four of us have very different writing styles and I bet you could spot it if we wrote for each other. As well as inspiring people to travel, like these guys, I also want to give practical advice on how to do it. 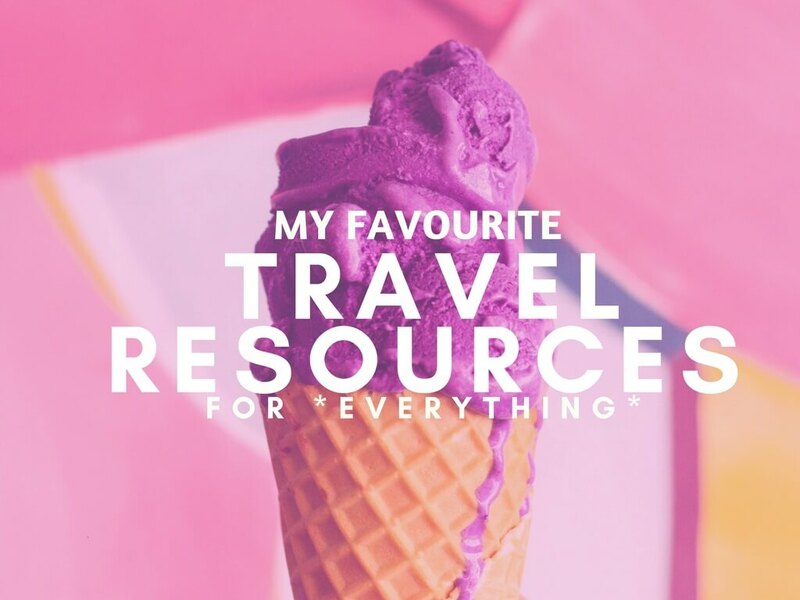 My blog has advice on transport, money, where to stay, trip planning, itineraries and packing lists to make travelling as accessible as possible to my readers. The best compliment people can give me about my blog is that it inspired them to travel, entertained them and made them laugh. You don’t have to define and limit yourself straight off though. My advice would be to let your style, tone and topics instinctively evolve over time and with every post you write. You’ll soon come to find your natural writing flow and hopefully be distinctive too. When I went to the Traverse conference in Brighton everyone was excited to see Will Peach on his panel. His open, truthful and at times offensive writing on thegonzotraveller.com and the now defunct travelsexlife.com was definitely entertaining whether you loved it or hated it. When I met him he didn’t seem the same as his douchebag online persona and a few weeks later he came out with this article about his disillusion with the travel blogging industry. After that he only posted a few more blogs before he went on to focus on the brilliantly written, yet less offensive, willpeach.com. Will’s angry voice was so distinct in the hyperbolically positive world of travel bloggers, but he wasn’t being himself. I’m glad he’s found his flow on his blog now – it’s still one of the most insightful out there. You’ve got to be yourself in travel blogging. I think that’s the number one rule about putting any creativity in the public space. This is scary. I used to worry about people reading my stuff and sometimes I look back at my past work and wonder what I was on. But, I did what was right at the time. If you start worrying what advertisers / other bloggers / your mum, thinks then you’ll lose what’s interesting about you in the first place. Whenever you have something to say is always the best answer. I aim for at least twice a week but usually end up doing quite a bit more. Under promise and over deliver is my motto – even if it’s between me, myself and I. The more you write the easier and better it will become. Worryingly I’ve seen a few resolution lists for this year where bloggers have said they want to ‘up their blogging output’, but I just think this is a dangerous goal. Set your aims too high and then travel blogging just becomes another pressure to live by, and for most people pressure is a fun killer, which ruins the whole point of travel blogging. Remember rule number one (the one and only) of Travel Blogger High. I tend to write everything I want to and then fit it together. I just keep going until it’s all out and then go back and edit. Often I’ll write it on my phone when the inspiration hits then just use my laptop to edit as when I sit at my laptop I get to distracted. Write whenever the feeling hits you – even if that’s in the ‘notes’ section of your phone. Keep practising – you don’t have to publish everything you write. Read other travel blogs analytically as well as for fun. Write about what you want. Sign up to bloglovin (follow me) for a whole resource of inspiration. Make a note of the titles you actually click on. Keep a spreadsheet, or similar, of all the titles you want to write. Use when necessary. Keep a folder in your bookmarks of articles that have inspired you. Offer to write for others to create your own incentives. On that last point I remember way back when and I pitched to Flight Centre. I got a commission for three articles. At the time it was this financial incentive and the idea that they thought I’d be able to do it that got me going. I was so proud to see my work up on their blog and it just inspired me to write more. What you write about on your travel blog goes back to what you think a successful travel blog is. If you’re after views something like 50 reasons to travel in your 20s will do well, but if you want to flex your first hand experience a heartfelt think piece could be just your thing. I like to mix things up depending on my mood. When it comes to your travel blog you could write about anything – so long as you have the passion for it – that’s what’s so good about being a travel blogger. Just a coffee you enjoyed somewhere unique, an interaction with someone or a whole guide to your take on a destination could make for an interesting article with the right enthusiasm, interest and execution. 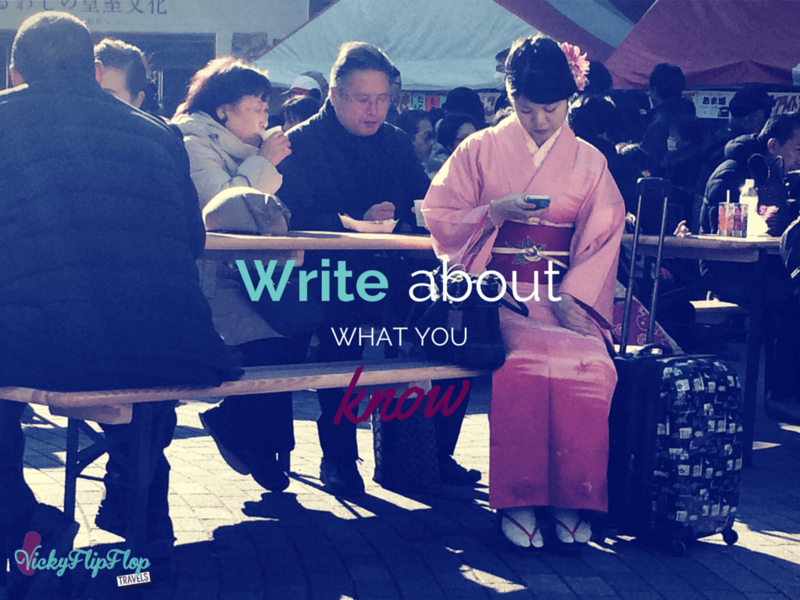 How do you decide what to write about on your travel blog? This post is part 3 of 15 of the Travel Blogger High series. Lessons are every Monday so sign up now and you won’t miss a week! I don't really have much to add to this. I come from another niche (whoop whoop for lifestyle/food/fashion) but thoroughly enjoying the challenge of writing for the travel niche. I started out with a spreadsheet of over 100 titles for blog posts and it keeps growing. I have so much to write and there's not enough time. Ahhhhh!!!! I love blogging, writing, sharing and travelling - so for me, travel blogging is a real passion project. Agree with the spreadsheet and reading blogs analytically as well as for pleasure. Some great tips - lots of food for thought. I'm usually in the too many ideas, not enough time camp, so I'm actually trying to focus on writing the right pieces this year, whether that's the ones I really want to do or the ones I think will appeal to readers (both for usefulness and hits...!). Like you say, when you're putting pressure on to hit targets, the fun goes out of it. Some of the best ones I've done have been ones which really touched a nerve with me, and so with my readers too, or the ones which filled a niche as no-one else has written about them, like you mention. I slightly fell into those by accident, so the tricky bit for me is working out what other niches are waiting to be filled! That's a good idea to think about their usefulness. I find that I go with the one that inspires me most in that minute that I'm choosing which one to write. I guess it depends whether you want to be a bit more tactical about it, which I probably should be. Yeah, if you can find something you're interested in that no one else has written about you're definitely onto a winner! I can't remember where or when I read it but it went something like this: "when the student's ready the teacher will appear" and here you are! In my quest to create a useful blog I've read a lot, in fact I've read so much I have no idea what's right and what isn't. I've had a yearning to be me "warts n all" to write in my voice but have been scared it would hold my blog back, here you are giving permission to be me. I hope one day in the future when I have an audience I can write a post that has such a profound effect as this post has for me. Thank you Vicky for writing this post. Aw, thank you Rob. Your comment has made me really happy. I'm really enjoying helping people in Travel Blogger High, and getting all these comments. 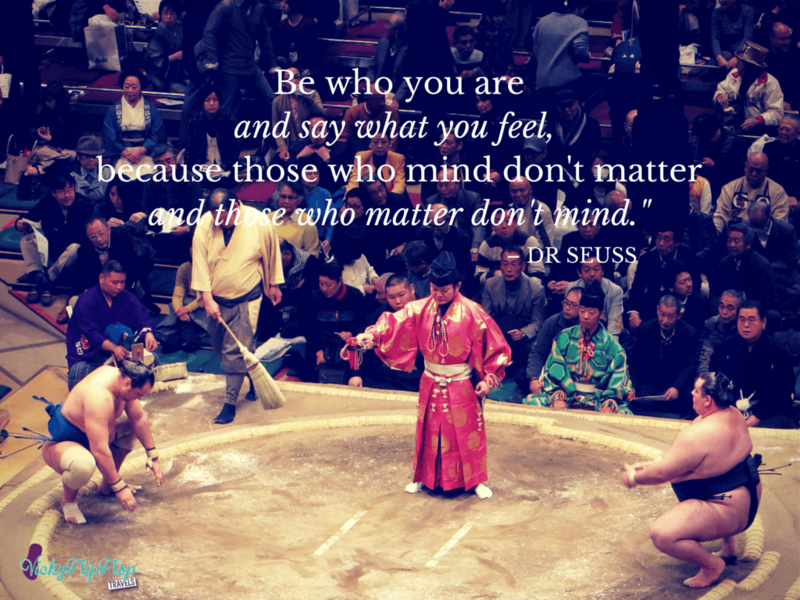 And yes, the best, most honest and most interesting person you can be is you, so go for it and have fun! No worries Brenna – I love your blog! Again a really helpful and interesting post! My travel blog is just a travel diary at the moment but I'm looking forward to expanding it and writing about more things! Your vietnam writing was how I found your blog too, and it inspired and helped me so much with booking my trip out there in November! 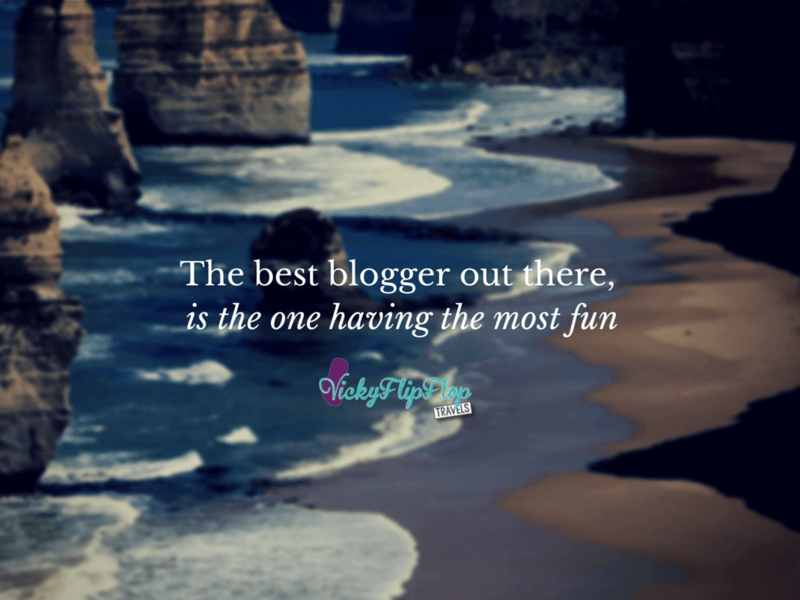 Yay, love it when people tell me that Vikki :) And happy I'm helping you to think about your blog too. Thanks for reading! Thanks Jayne. Yeah nor me, but I think sometimes there's so many options it can be hard to pick something. I remember for my A Level English coursework I could choose any two books I wanted to write about and it took me about three months to choose the book and then a week to write it. I imagine getting started can sometimes feel like that. You just need some guidelines to get down to it. Great article! I love Brenna's blog and started writing one when in moved to London from Australia but rarely update it even though I have so many notes with adventures I have been on. I know people back home like reading what im doing but I am just lazy after I finish work. Yeah, it can be pretty hard to get the motivation when you've been working all day. I know the feeling! Holy Cow. I'm so unbelievably glad I found you. This is by far the best advice I have ever read. Thank you so much!! A really long detailed insightful post which is such a help to those starting out. Liked the tips about compiling engaging titles - something I really struggle with particularly when Google insists on short titles! Many thanks for sharing your tips. First time I've seen this; have to say it's a really great series. Best of luck with it. Thanks for the mention too. Couldn't have put it better myself! Ah good, just read it again and I'm glad you didn't find it offensive! Great news! Glad you're enjoying my work and to hear that it's helped. I try! Points are really great and I really love them. As we all know that writing something regarding traveling without getting your audience bored is not so easy. These points would definitely help us in creating new and unique posts. Hello, oh I’m happy I could help! Before it was difficult for us to get idea and find topics to write about. But what we did is to just find out what is popular and create something about it. Yeah that totally makes sense! Good plan! Great post with some good ideas for me as I am thinking of getting on with the bog I have had in edit mode for the past 6 months! Just need that confidence to post, but find what I want to say about each idea changes depends on the mood I am in when I go back to it!! So nothing posted yet... soon, I hope. Thanks for this - some good advise and ideas for me. I have had my blog on hold for the past 6 months. I have quite a few posts written but everytime I go back to them the message I want to give changes as I am in a different mood! So everything remains in edit mode!! Hopefully after reading your posts I will get the confidence to post soon. Yeah the passing of time and changing of self is a weird one. I've got posts on here that totally make me cringe because I don't necessarily agree with what I was on about at the time. But, the thing is, it's like a time capsule. It captures us and our thoughts in a moment in time which is exactly why we should publish right away. Our thoughts and opinions can have an expiry date!